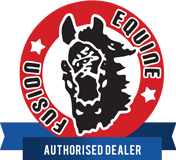 Welcome to the largest miniature horse free sales site in the UK. 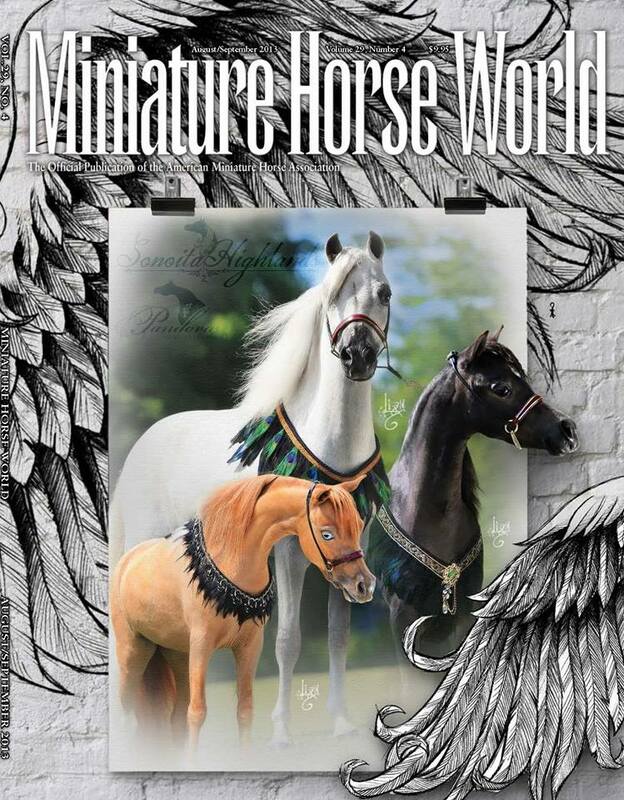 Open to all miniature equine across all societies/breeds from all over the World! EASTER W'EGG HUNT COMPETITION ! !